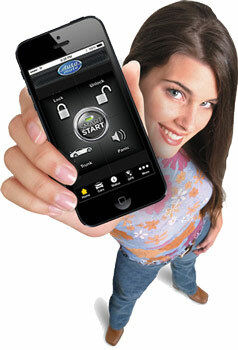 Now available for on-site installation: Control your vehicle with your smartphone! 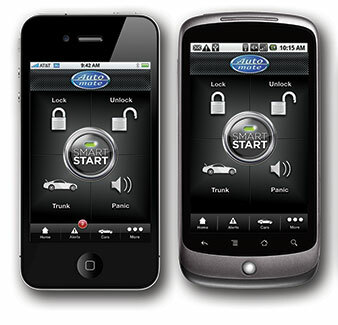 Automate SmartStart is loaded with additional features including GPS tracking, SmartSchedule, vehicle status, roadside assistance, home control, parked car finder and more. Mobile Web and Application Access via iPhone, Android, and Blackberry.